You never know what’s around the corner, yet I’m someone who’s always been pretty happy with that kind of unpredictability - it suits my nature for life to throw up surprises for me to explore. In truth, I secretly relish investigating new things, because these hold the potential for both educating as well as challenging me. Of course, I’m not always successful in my endeavours, but I hold dear what I learn in the process. Over the years, what some would see as fortitude, others a keenness to make something of myself, and a few more as downright stubbornness, my willingness to explore opportunities thrown up by the quirks of life has served me in good stead: twists in the course of ‘true love’ which left me divorced with two young children became a quest to earn enough to look after them independently; being made redundant twice from private companies supplying the health service left me to pursue financial security once again, this time in the form of partnering up with a colleague to run our own business which made the most of our experience. Squaring up to this as both an opportunity and a challenge, we built a business specialising in bespoke seating and postural control for the severely disabled. Ahh yes, the irony! And when my business partner retired? I was happy to take the reins myself and pursue my own course as a totally independent business woman. Something was still missing though. Although my role was fulfilling, working in an industry serving the special needs sector wasn’t quite enough, didn’t really seem to give enough back. So, always one to add another string to my bow, I studied and qualified as a professional counsellor too, working at my local counselling service – all aspects of my professional life poised to assist others, whatever position they find themselves in within their own. Meanwhile, my children, my daughter and son, grew into adults. My son returned to my native Ireland to live and work and my daughter, now married, lived by the seaside. From her vantage point of the South coast, life seemed pretty good, so it wasn’t long before I relocated my business and my home down to the seaside too, a timely move as soon afterwards, when I was fifty seven, came the announcement of my daughter’s expectation of a whole new generation for our family. Now I know fifty seven might seem pretty old in terms of many families, but at that time I didn’t think of myself as a potential grandparent and I still don’t see myself as being of that generation - somehow, that seems to be a role for parents older than myself. My own connotations of what it means to be a grandparent, what it means to be “old” - in the generational sense, as much as the passing of years and physical aging process - won’t let me believe that I’m really there, or at least they didn’t. In the wake of an unwelcome virus, a thief in the night, I find myself denoted as a family elder in all senses of the word. Yet whilst people constantly want to compare my incapacity with what happens as we age, they are missing a vital point; I did not get the opportunity to age with any grace or dignity, it happened almost overnight. Last year I was writing a book review, something that I am often asked to do. I commented that the particular book, a memoir of the wife of a brain injury survivor, was 'a great addition to the brain injury literature'. Having submitted my review it was suggested to me that such comment is probably best reserved for the academic literature, and I might like to substitute the wording. I disagreed then as I do now and resultantly did not change my choice of words. That book, like this book, is a valuable addition to the brain injury literature. In this case particularly to the literature around Encephalitis, about which little exists in reality. Catherine's story is important. It is her narrative, and important for that alone, however it is important for a number of other reasons. 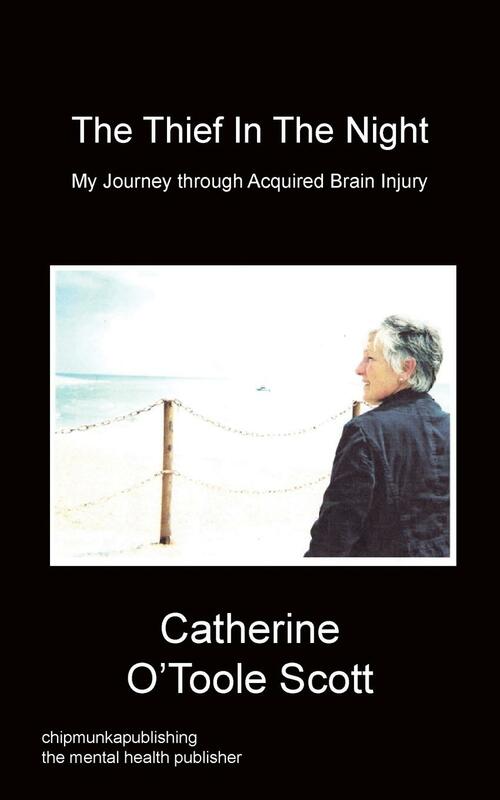 It is an honest and candid account of her outcomes following Encephalitis and the impact it has had both upon her and her family. It will help others to feel better understood and less alone. It also demonstrates that the outcomes of Encephalitis, in those likely to be considered mildly or moderately affected in a clinical sense, can in fact find life on a day to day basis extremely difficult and at times hopeless. The labels we rely upon, and to some extent impose upon survivors of this devastating condition can, at times, serve only to confuse and perhaps dismiss their experiences. We have called Encephalitis 'A Thief' for many years at The Encephalitis Society. It robs people of abilities we take for granted every day: thinking, memory, concentration, inhibitions. For some families it robs them of their loved one and even in those families where the person affected survives, it can rob them of the person they once knew. It is my pleasure to know Catherine both as a member of our Society and as one of our dedicated and highly valued regional volunteers. The ability to write is a gift and this book is a gift to the many survivors (and their family members and friends) who will read it and will feel someone does understand, and they are not so alone. I am conscious that the candid way in which this book and its contents have been presented will have left its mark upon Catherine. 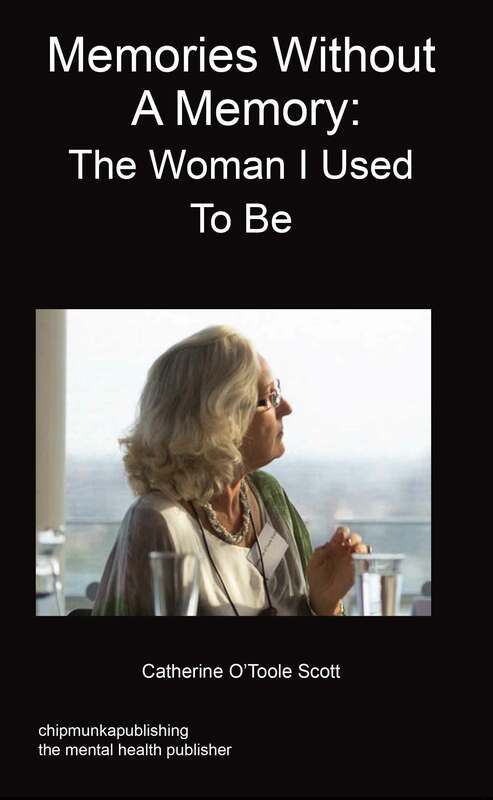 The process of writing for many people can of course be a therapeutic one and I am sure that its culmination and publication is all part of the recovery journey that forms the central theme of the book. It is an honour to have been asked to contribute this Foreword. The Thief in the Night also has much to offer health, social care and education professionals who go on to support Encephalitis Survivors. I have been working in the field of Encephalitis now for over 15 years. I read many academic papers and they certainly add a great deal to our understanding.